•	Unit with few operating hours. 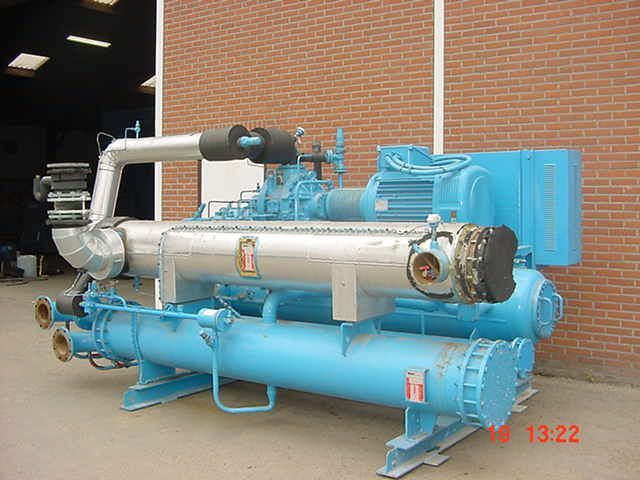 •	oil separator, oil cooler. •	Package for pump ammonia/NH3 system high temp. •	-10°C as well as -40°C.